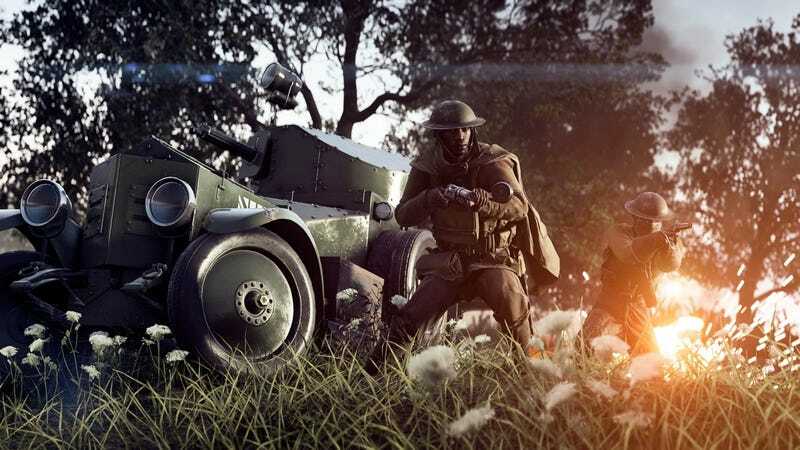 EA just announced sign-ups for the closed alpha of Battlefield 1 Incursions, a new 5v5 competitive mode that allows only one vehicle per team. The alpha, which debuts for selected players in September, will feature a scaled-down version of Battlefield 1's Giant’s Shadow map. Sign-ups end August 26 at 11:59 pm PDT.